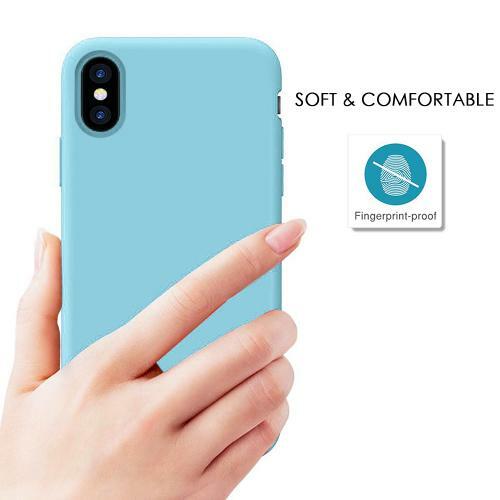 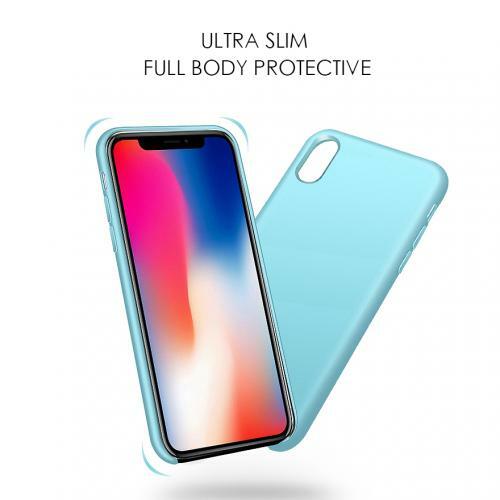 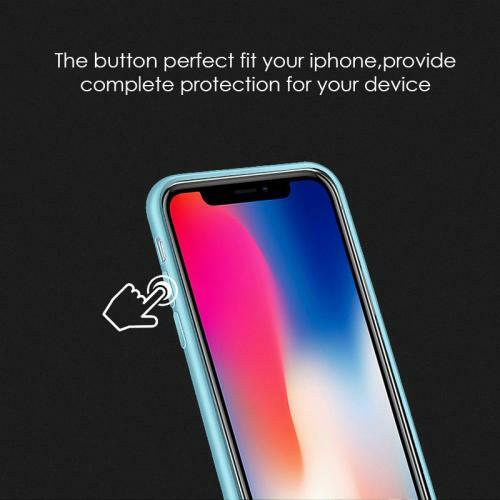 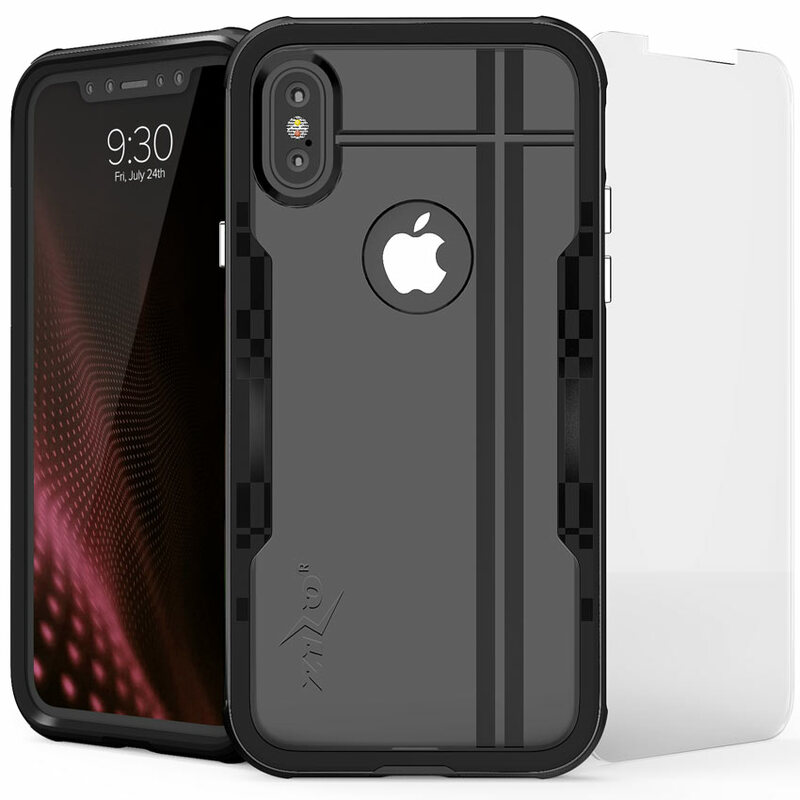 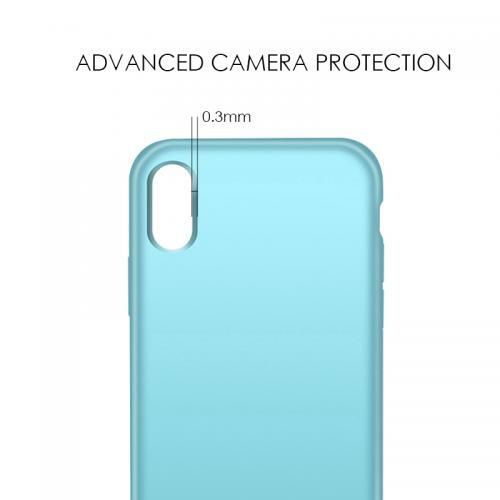 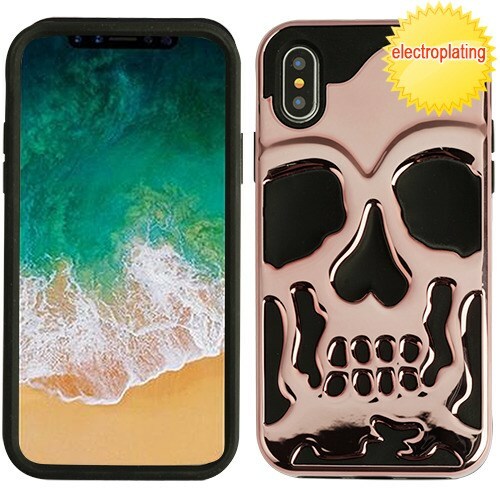 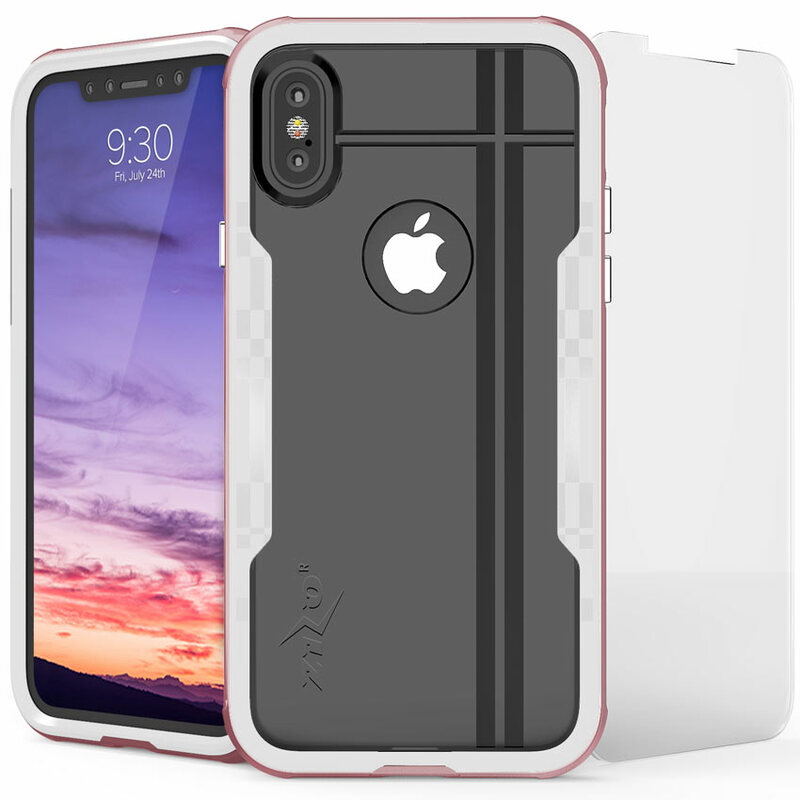 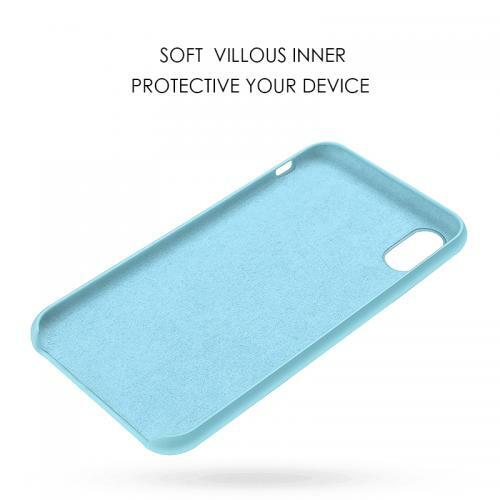 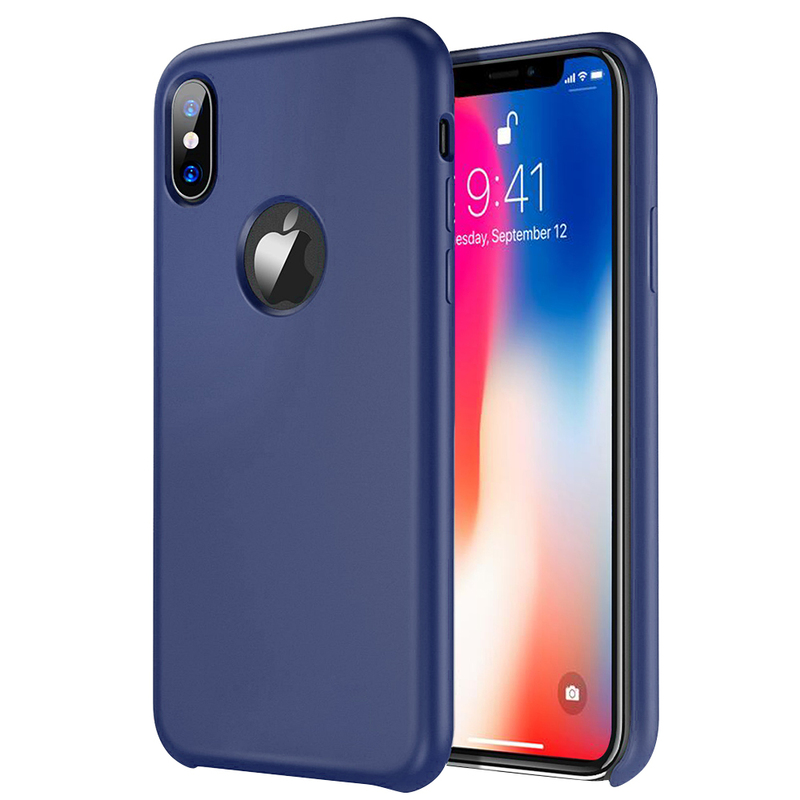 [Apple iPhone X] [Simple Series] TPU Case, Slim & Flexible Anti-shock Crystal Silicone Protective TPU Gel Skin Case [TEAL]Most silicone cases are extremely light weight and rubbery; this is where this Hot Pink/Frost crystal silicone TPU case differs. 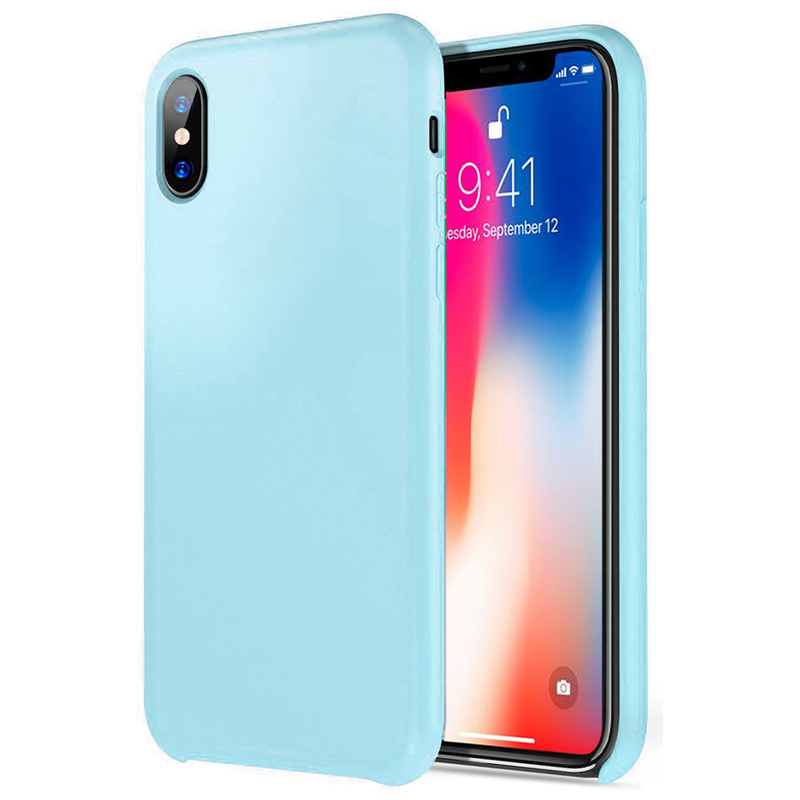 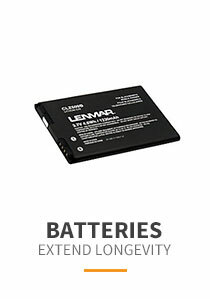 A merge between highly durable hard materials that you find in many electronics packaging and silicone for it's flexibility and slightly opaque sheen. 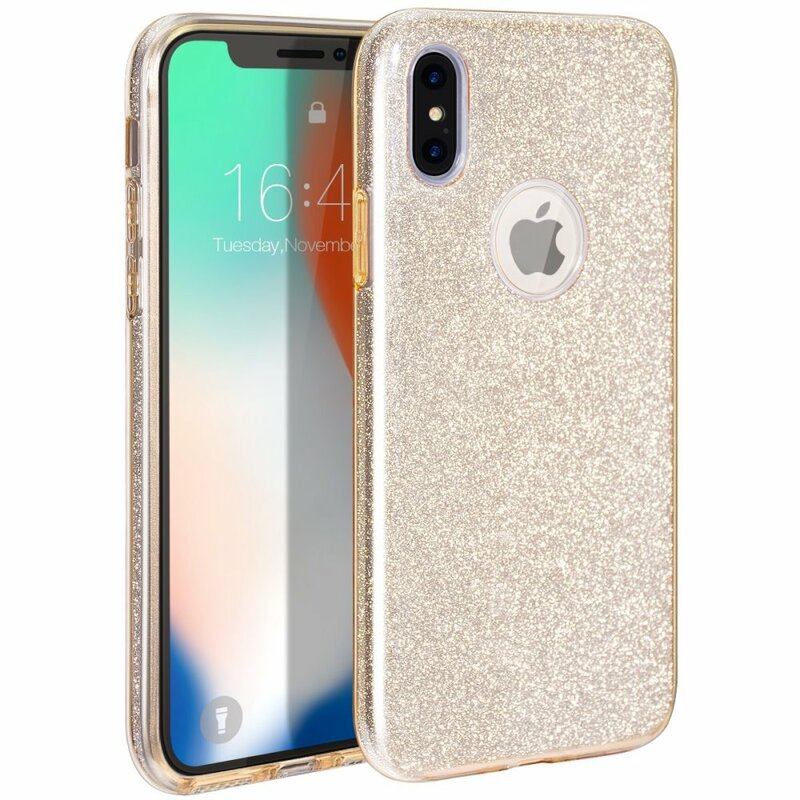 Gorgeous and elegant case. 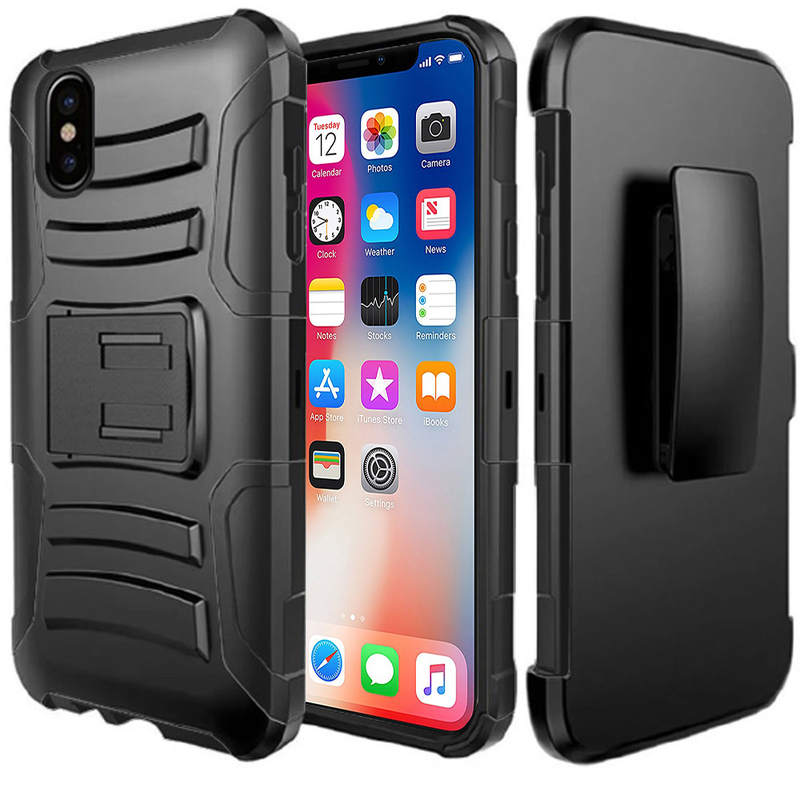 This cover really makes it look like the expensive phone. 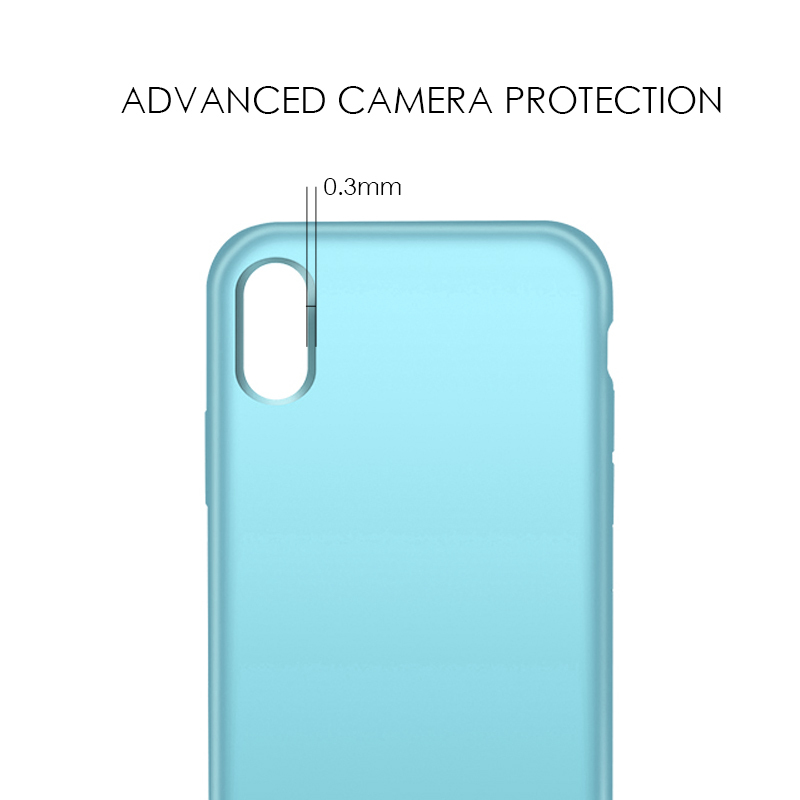 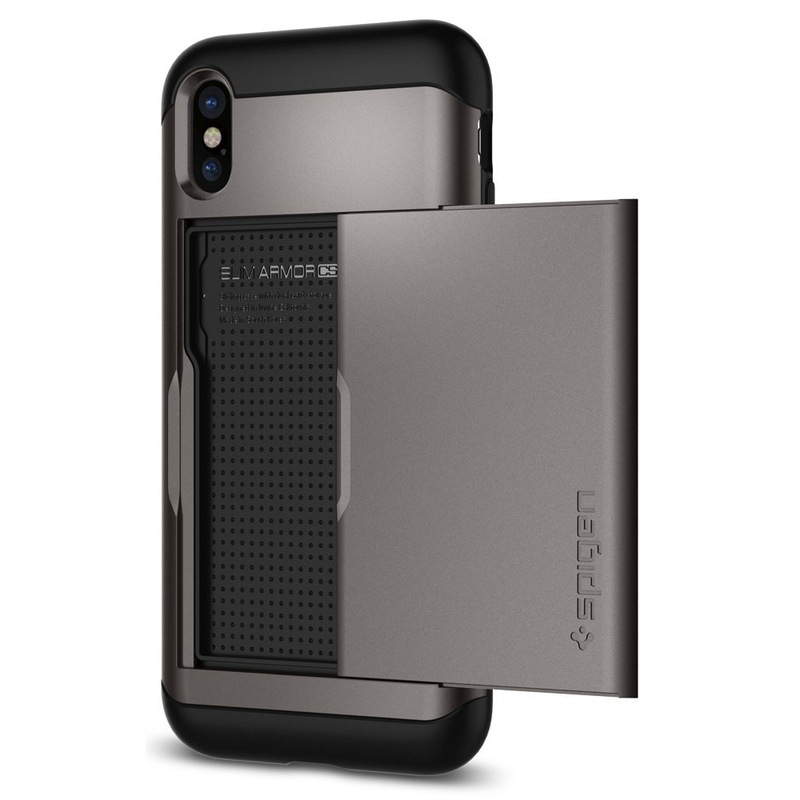 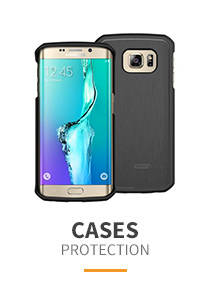 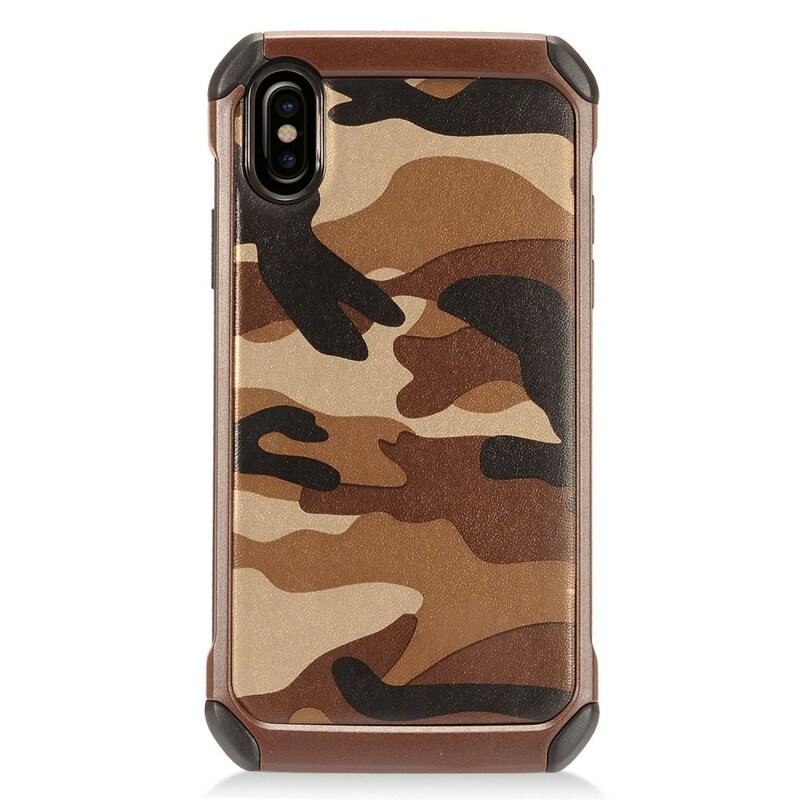 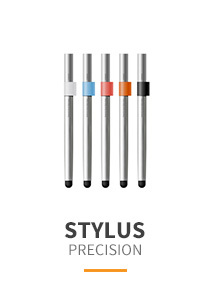 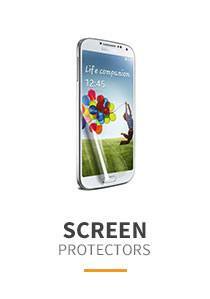 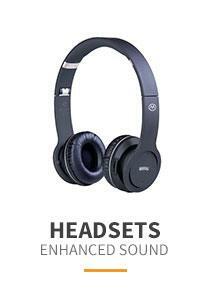 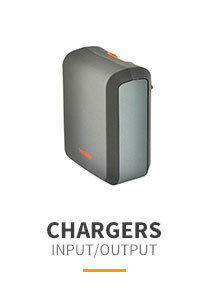 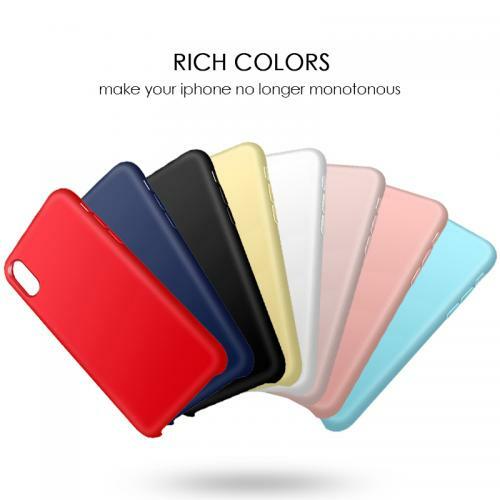 The slim profile enhances its elegance and it's provide great protection.